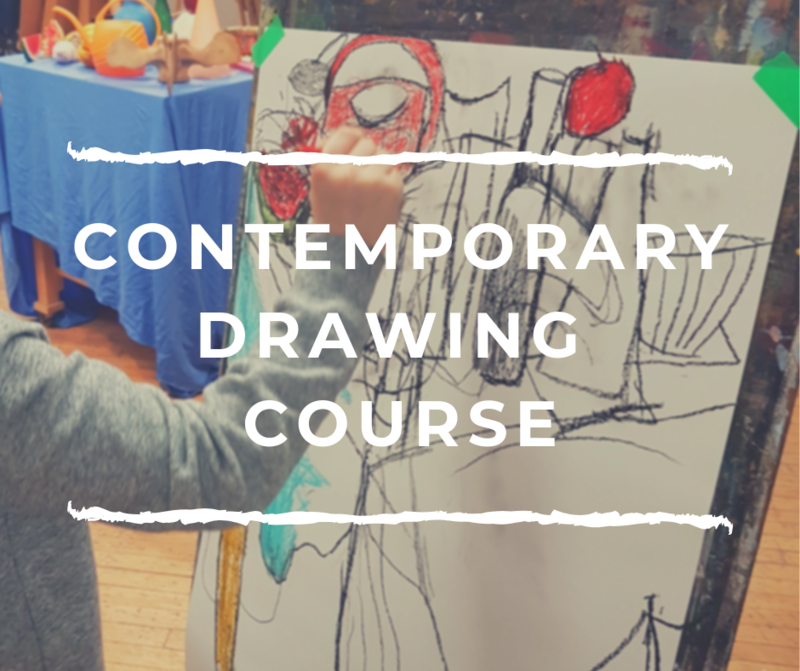 This is a class is appropriate for beginners and anyone interested in drawing and colouring. 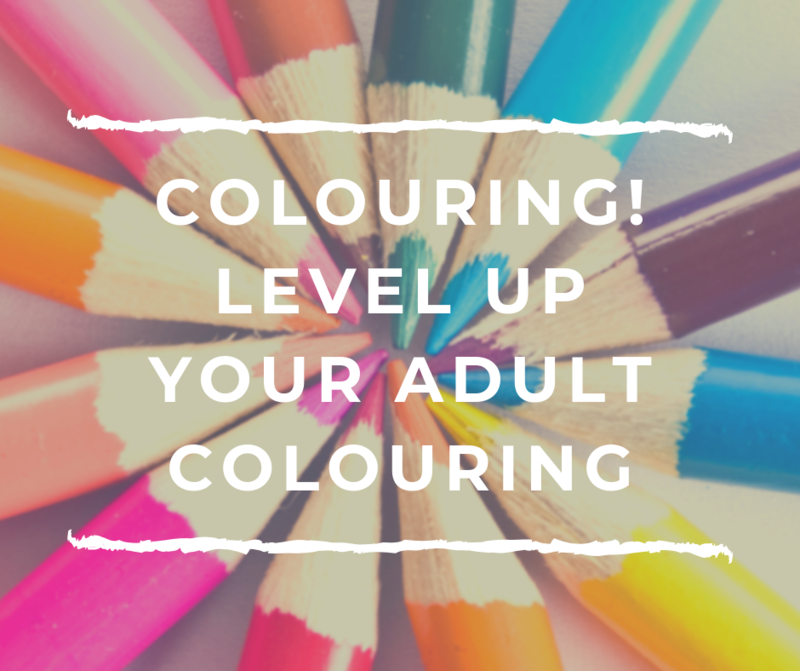 Colouring has become more and more popular among adults, which is amazing! 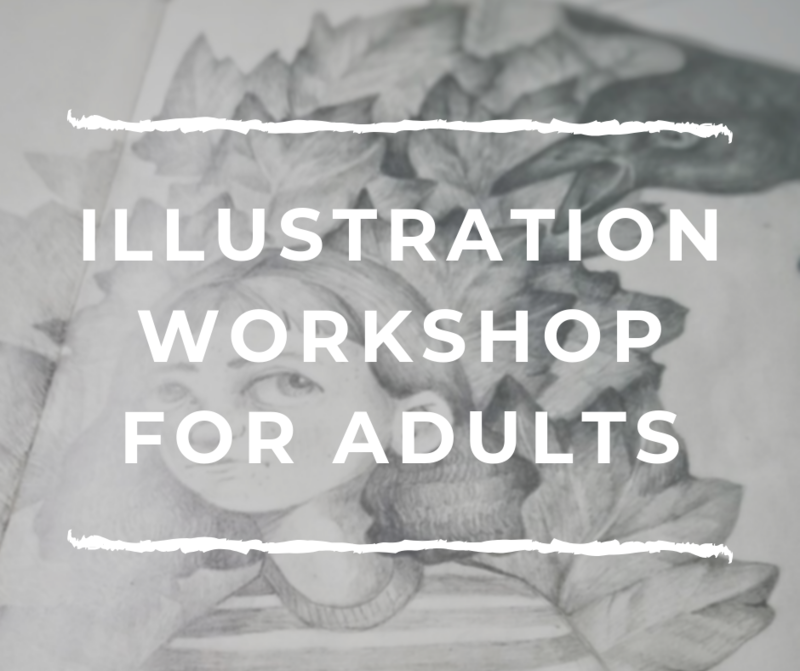 What a lot of people don't realize is that even when they are colouring in a colouring book there is still room to really stretch those creative muscles. 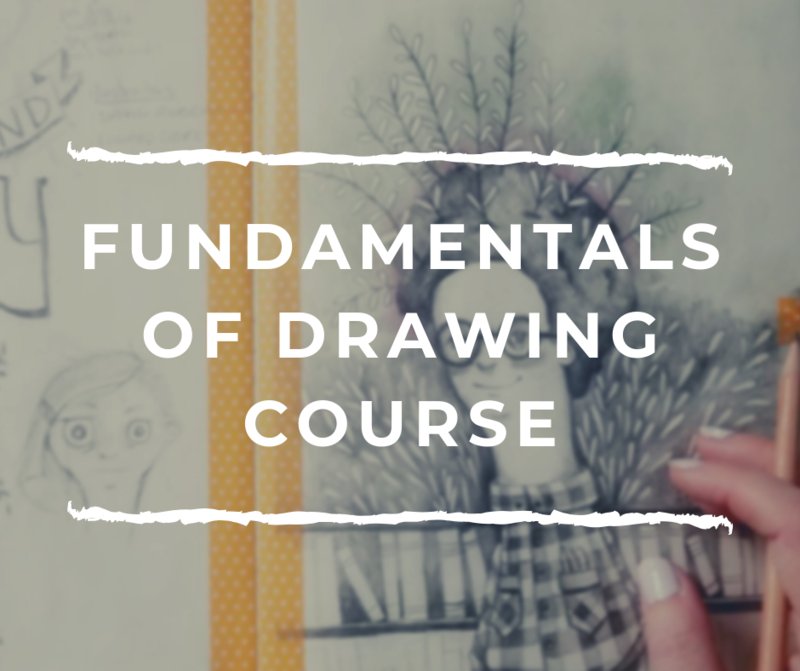 In this course I talk about choosing the right materials for your needs, I give you some exercises so you can use to practice and ultimately use in your final artwork. I also provide some free printable colouring pages in the resources section of the class.